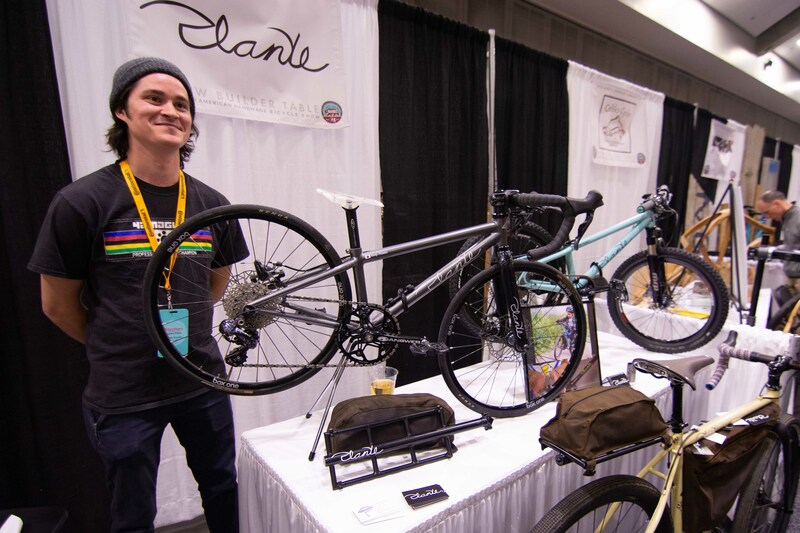 The North American Handmade Bike Show is a treasure hunt for bike nerds. 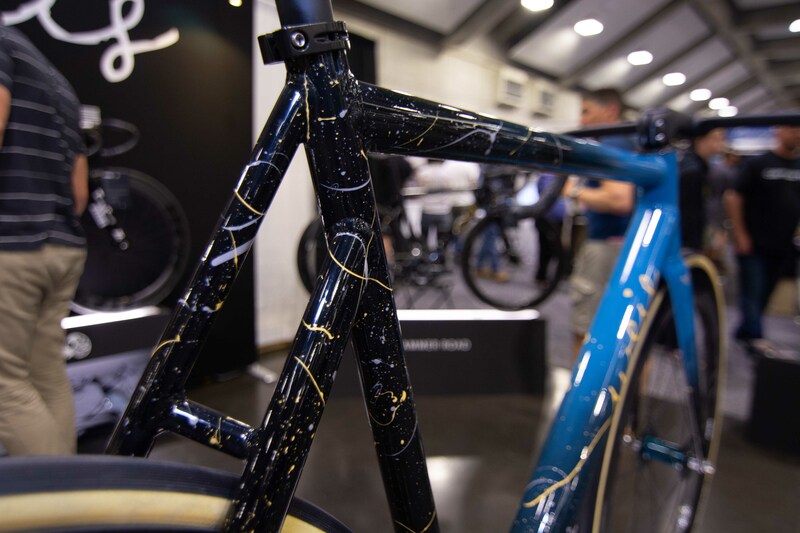 Just when you think you’ve seen the whole show, a new detail on a frame or an intricate paint job will catch your eye and have you thinking, “Man, what else did I miss?” Upon realizing this you will proceed to take three more laps of the show floor—well, we did at least. 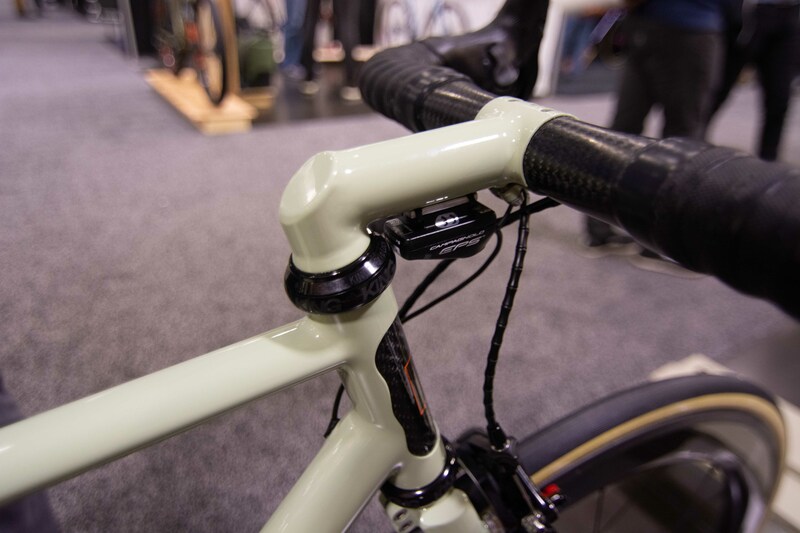 Here’s six cool things you might have missed at NAHBS 2019. Student Builders from the University of Iowa. What do you really remember from your general education classes in college? What if instead of pretending to learn the difference between Monet and Manet, you could learn to make a bicycle frame? 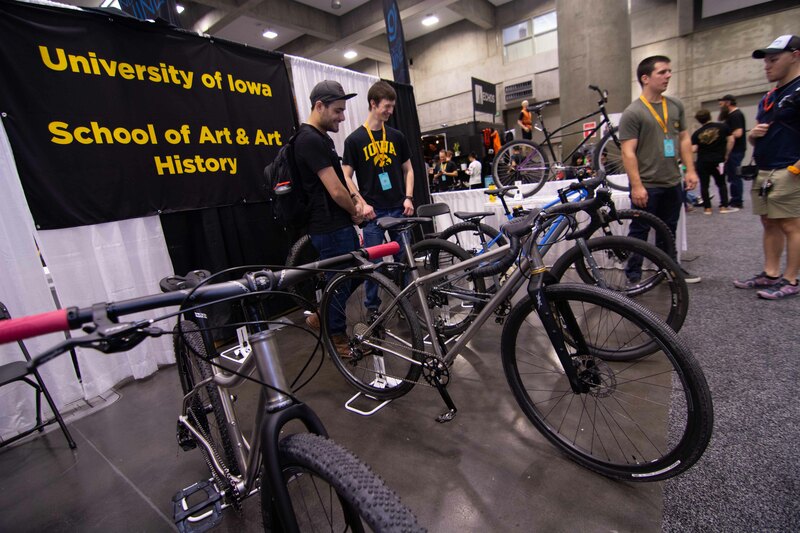 For some lucky students at the University of Iowa, that’s exactly the case with Bike 1. In just sixteen weeks students can go from no experience in welding to building a complete steel frame. 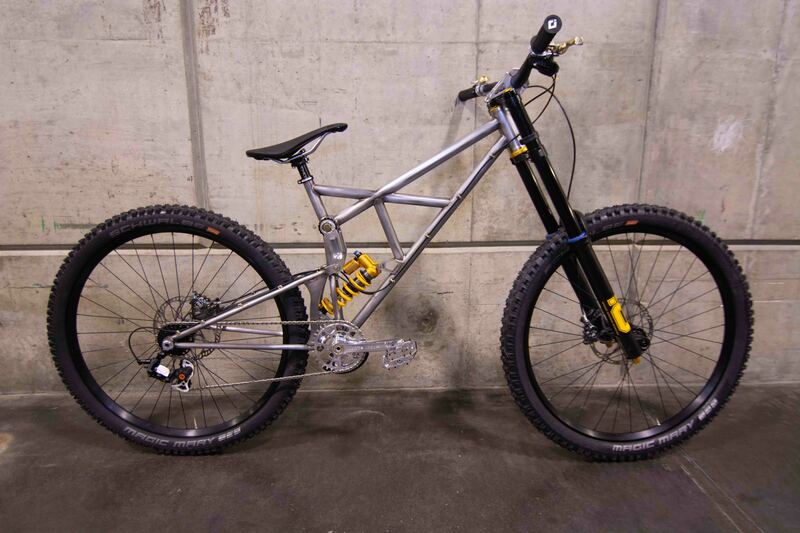 And for those so inclined, there’s a second semester—bike 2—to take their skills further by making a titanium frame. The class does get capped, though—there were ten people in bike 1 and three who went on to bike 2. And students have to pay extra for materials. But, they get to leave with their art requirement fulfilled and a new skill. Now, what did you learn from your college art class, again? D.A.V.E., the Downhill Assault Vehicle Extraordinaire. 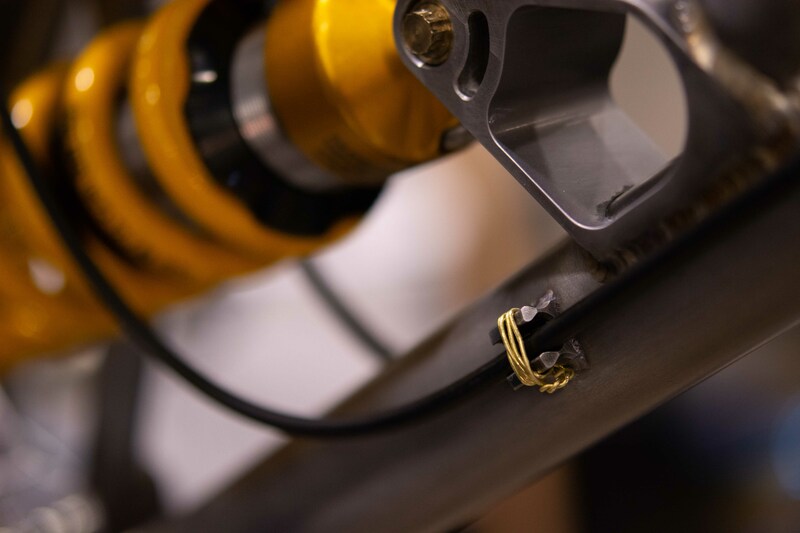 Not everyone can get a frame building class to count for school credit, but that hasn’t stopped students from Cal Poly (San Luis Obispo) from making bikes. 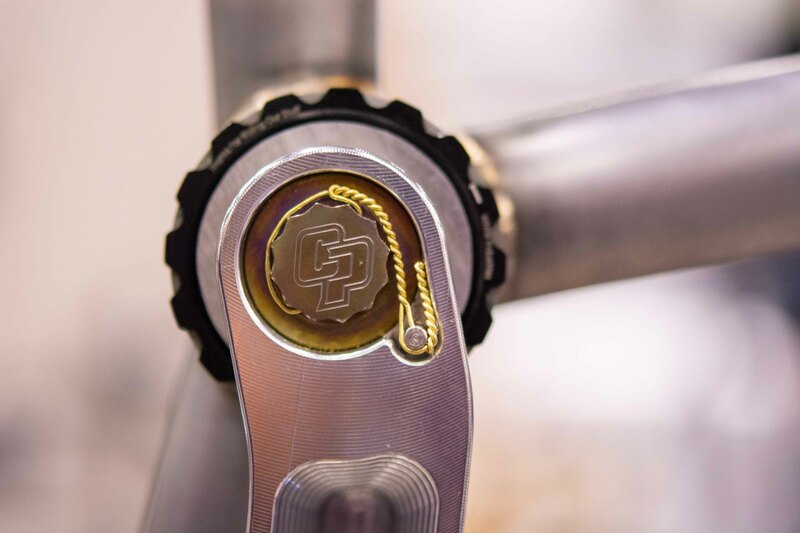 Cal Poly Bike Builders is an extracurricular club of dozens of bike enthusiasts who, you guessed it, build all sorts of bikes—from standard to experimental. This year they’ve built some truly impressive frames. While we don’t normally cover bikes with suspension, their downhill bike, called D.A.V.E., the Downhill Assault Vehicle Extraordinaire, was one of the most impressive bikes at the show. 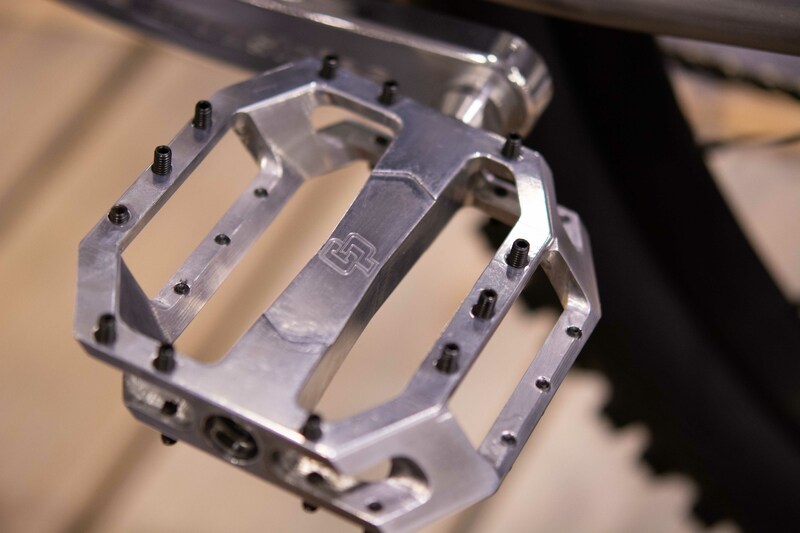 Cal Poly Bike Builders designed many of their own components for this build including these pedals. With 10 inches of rear travel, this thing is designed for some serious runs. Chris Fedor, club vice president and manufacturing lead on this project, estimates over 2,500 hours of time went into the bike between all the club members who worked on it. 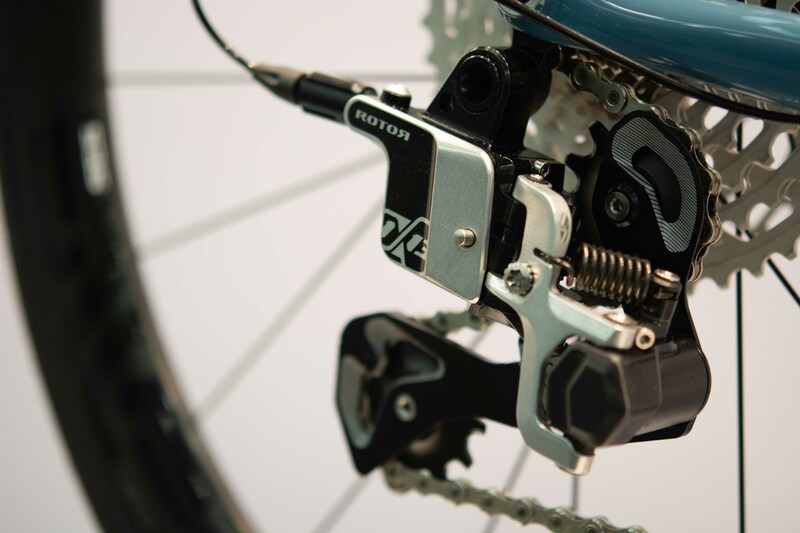 They even designed and machined their own parts down to pedals and brake levers. Plans for a fork and headset had to be scrapped in the interest of time, funding and maintaining GPA levels. We can’t wait to see what they come up with next year! 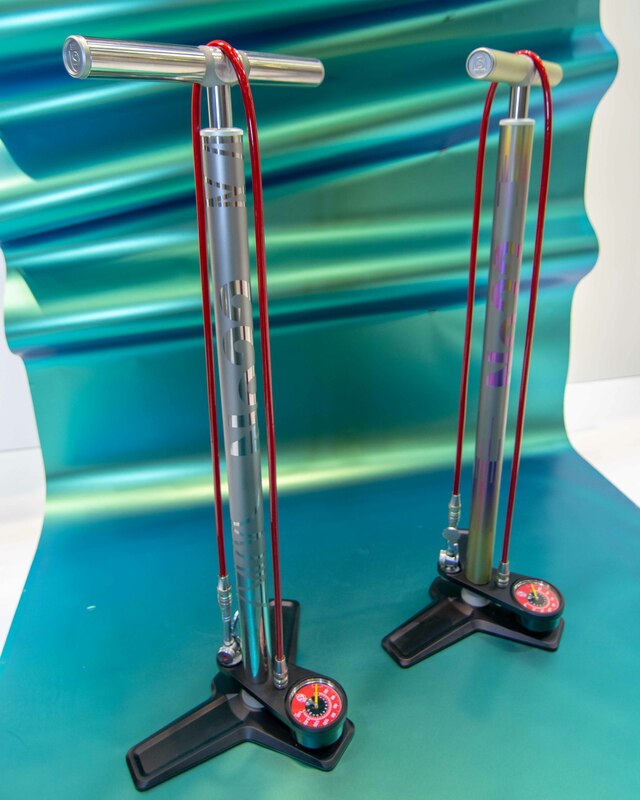 Number 22 Replaced these pumps’ handles and barrels with anodized titanium. 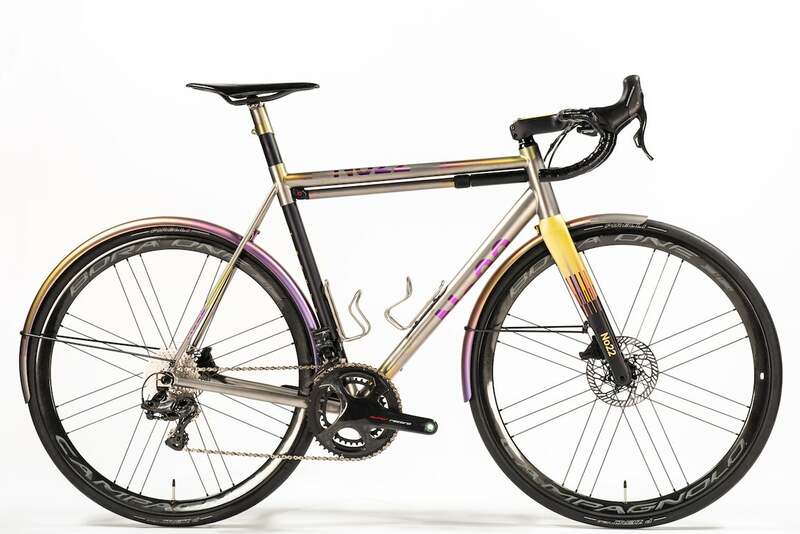 Getting a custom bike is a bit like going to In-N-Out Burger. Both are wonderful products made from a few simple ingredients. You can stay on-menu and opt for a humble cheeseburger or a simple, no-frills frame sized just to you, but everyone knows going off-menu is where the fun begins. In both cases, if they have the ingredients, they’ll make it for you. 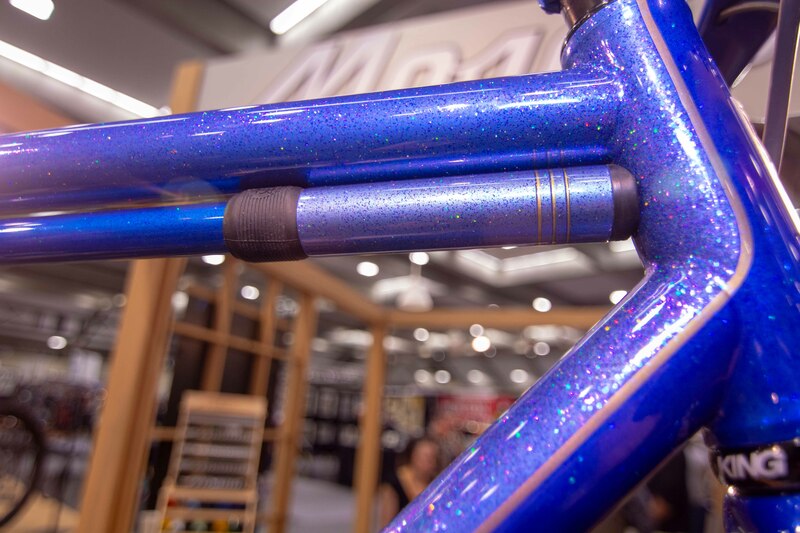 Matching pumps have been one of the latest off-menu trends in custom bikes, and they were out in force this weekend—both floor and frame versions, mostly from Silca. Most builders opted to just match the color schemes of their frames, but No. 22 took their secret menu options a step further. 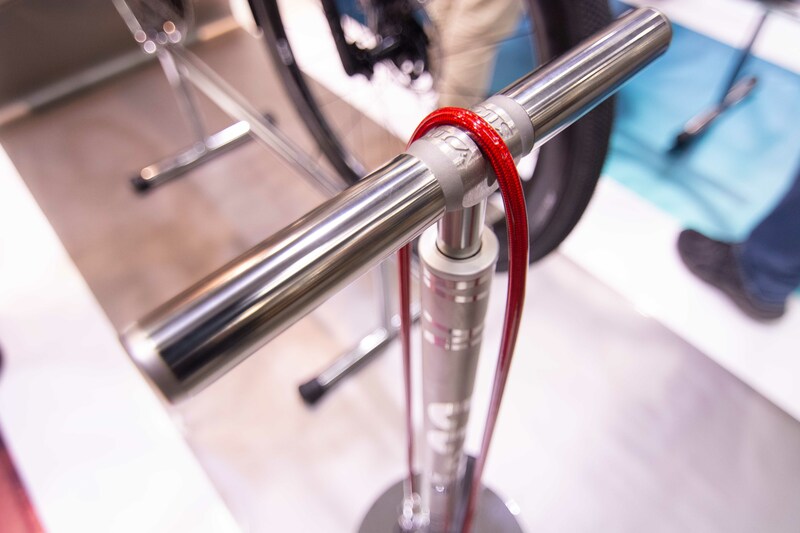 They completely replaced the pump barrels and handles with their own titanium tubing, anodized to match their frames. Talk about commitment to custom! DeAnima was one of many builders who got in on the pump customization. 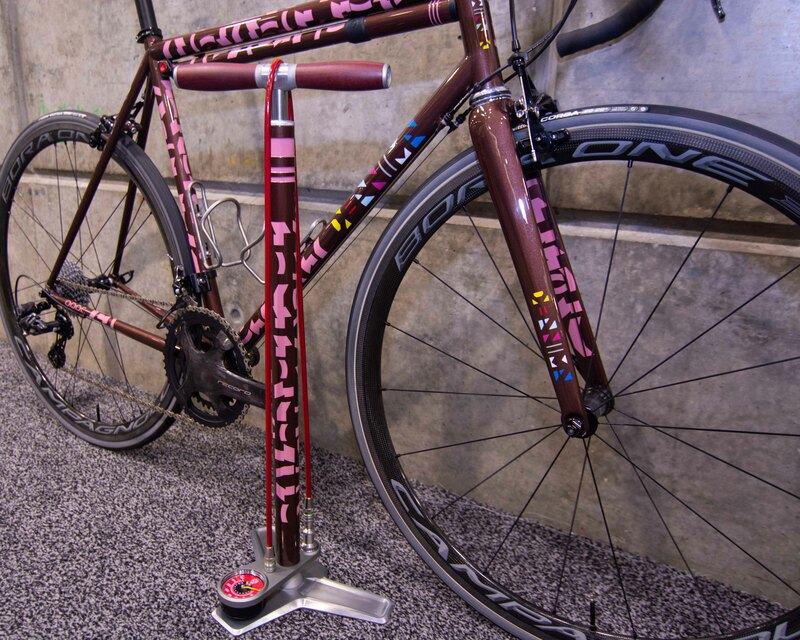 Frame Pumps painted to match frames were everywhere this year. 2019 has been big for new group set launches, and this weekend they were everywhere. 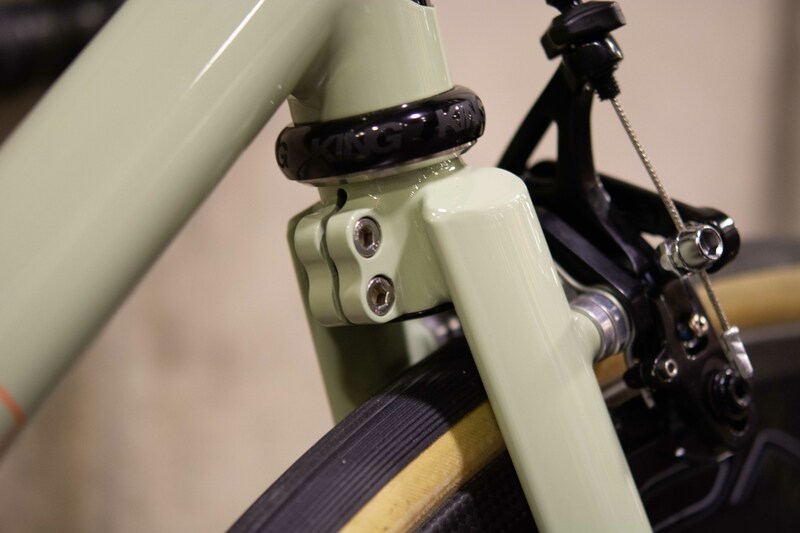 Campagnolo seems to be the components of choice for people ordering custom bikes. 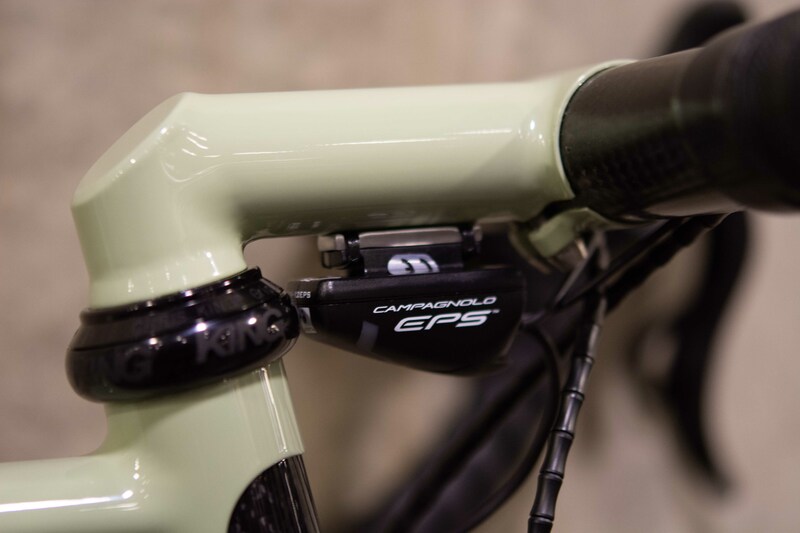 The legendary Italian company made sure to send out its new flagship Super Record EPS 12 speed to several builders in advance of the show. In addition to the obvious extra cog, it also has redesigned ergonomics and improved battery life. We’ve got all the details here. We found several builds with the new group, including an English Cycles V3 and the best in show winning Number 22 Aurora. The best of show winning Number 22 Aurora. Image Courtesy of NAHBS. 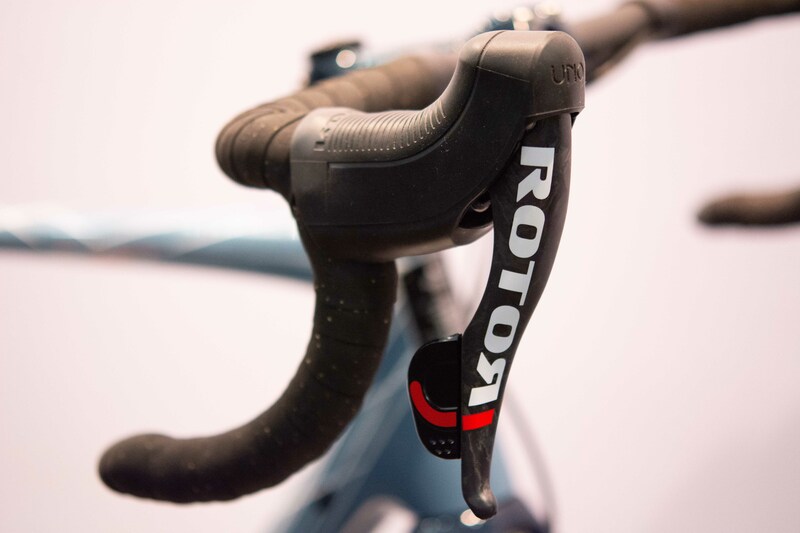 Rotor has been stepping its presence up in the shifting department as well. 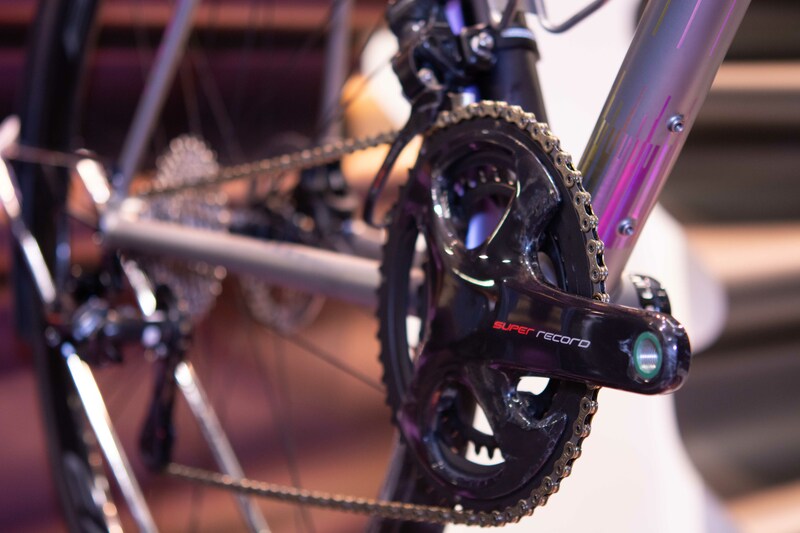 It recently released the full specs for its 1×13 hydraulic group with plans to ship soon. 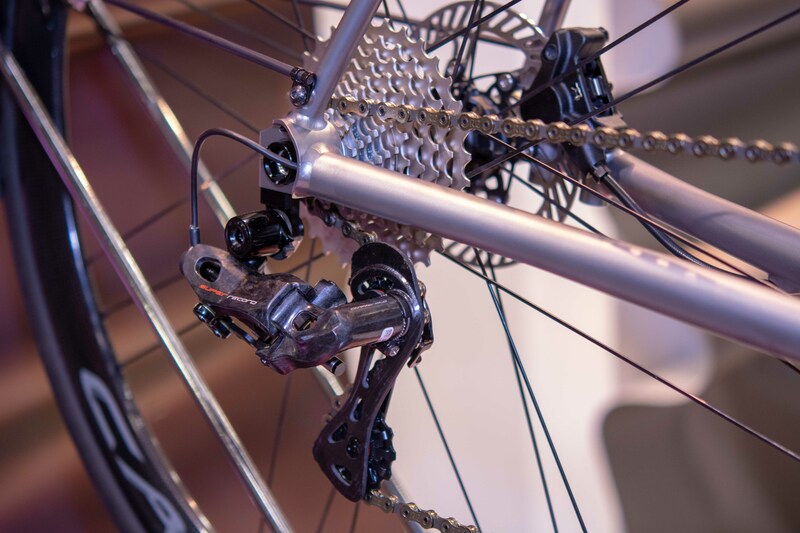 The general idea behind the group is that 2×11 setups only have 14 effective gears due to gear range overlap—and accessing those gears sequentially requires multiple front derailleur shifts and knowing when to perform those shifts. 1×13 offers 13 sequential gears with smaller jumps in range than previous 1×12 groups. 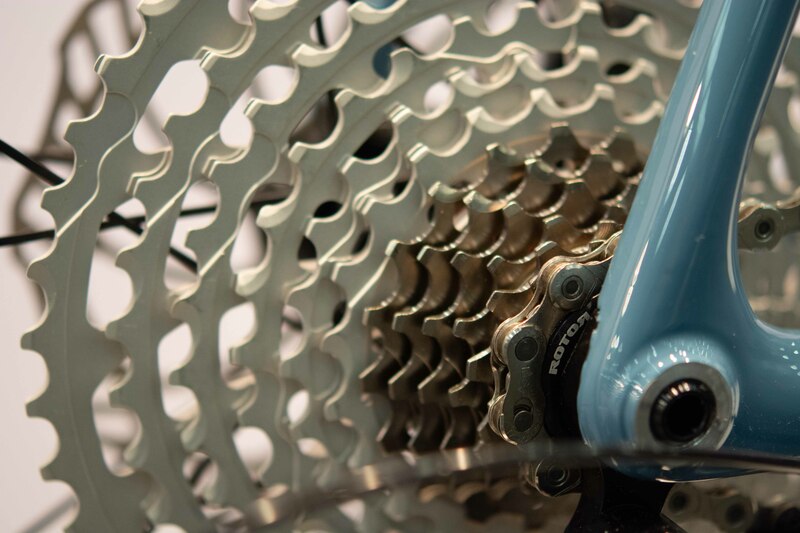 There’s a range of cassette and chainring options as well for different conditions and disciplines, from road to cross and gravel. It was on display on a Pursuit Cycles LeadOut. A Pursuit LeadOut with the new Rotor 1×13 group. 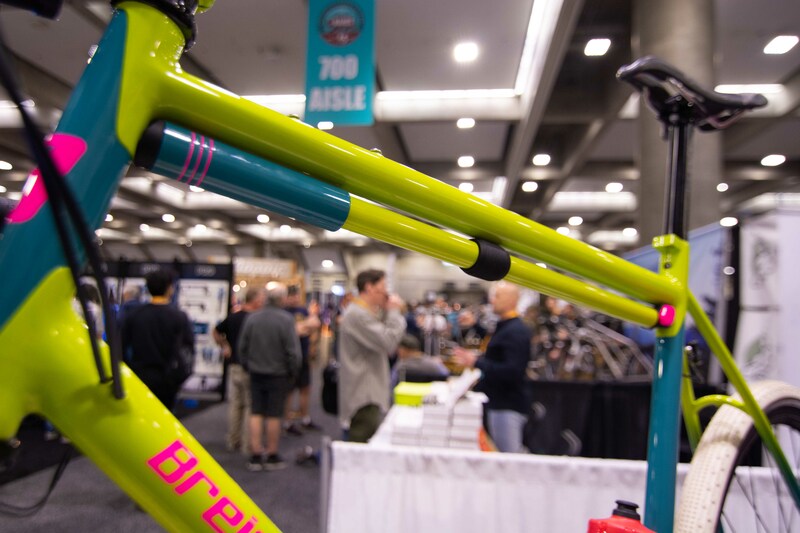 Back in the day when pros still rode handmade steel frames and handmade bicycles were just referred to as bicycles—not that long ago, really—riders would often rebadge bikes from their preferred builder to the sponsor-correct paint and logo. For many Colombians, that meant going to Fabio Duarte’s father in Bogota. One of his frames was even ridden to victory in the 1985 Tour de l’Avenir by Colombian Martin Ramirez. 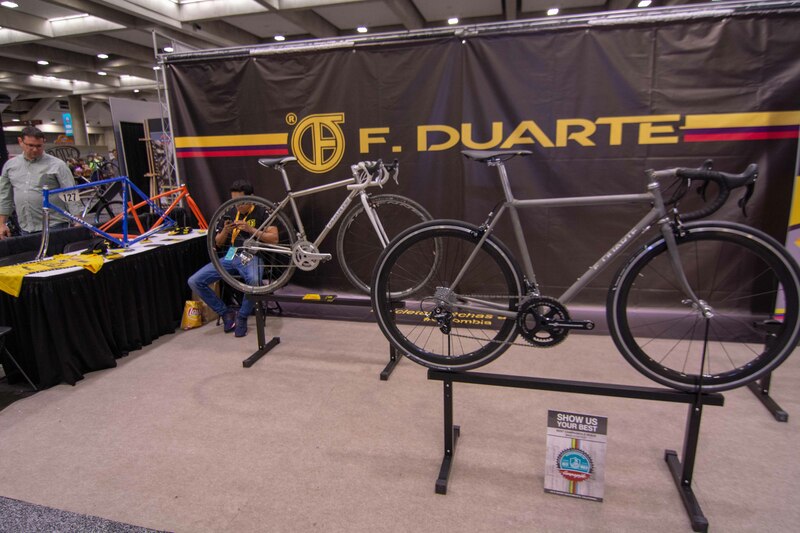 Fabio, the name behind F. Duarte bikes, took after his father to become a skilled craftsman working with both steel and carbon. And things are staying in the family with Fabio’s son David getting involved. Who knows, maybe some day it will become four generations! 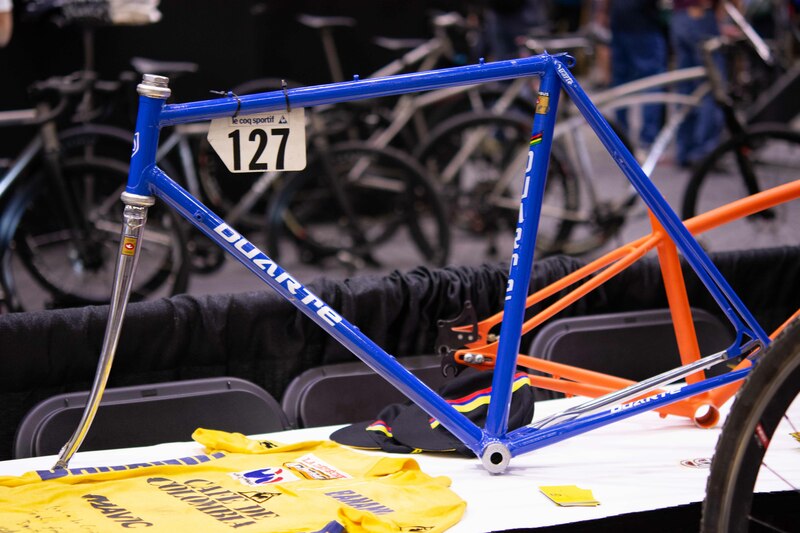 This Duarte frame was ridden to victory at the 1985 Tour de L’Avenir by Colombian Martin Ramirez. 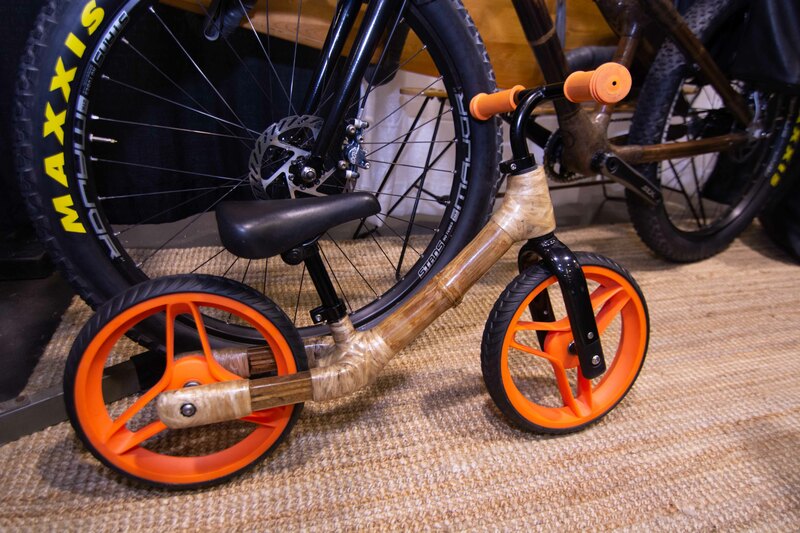 Handmade Bikes for All—Even Kids! The joy of riding a handmade bike doesn’t have to be limited to just adults—this weekend had bikes for every age, from toddlers to those of us who might rightly be accused of still being a toddler at heart. 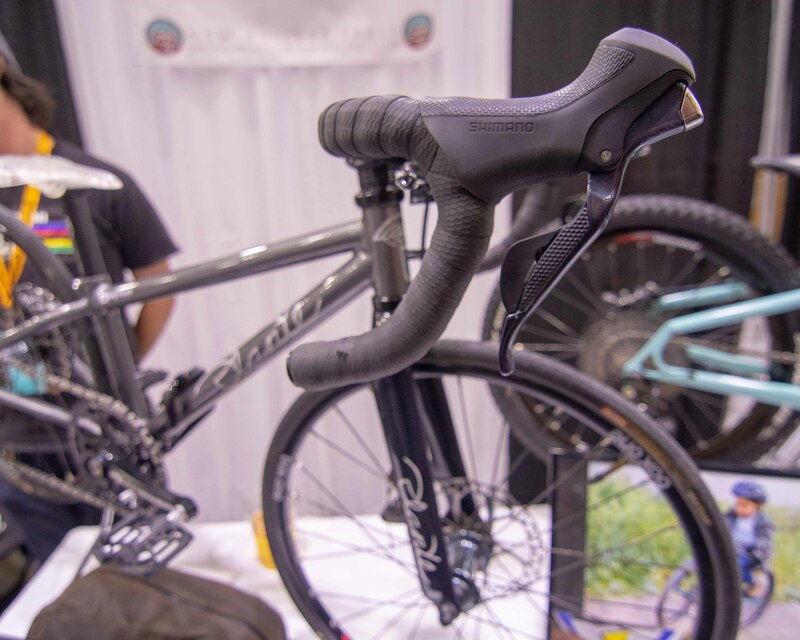 Builder Stephen Plante of Plante Cycles had two special bikes on display—one mountain and one road—built for an extremely lucky six-year-old. 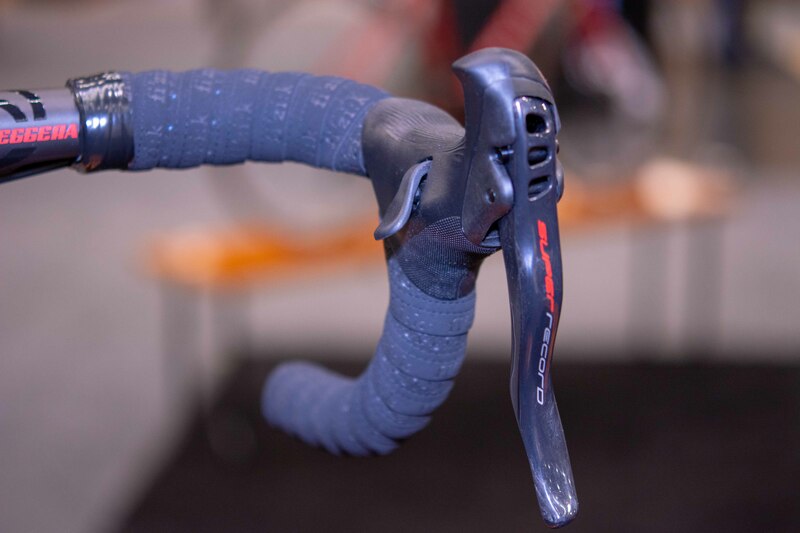 The road bike even came spec’d with Di2 shifting. While those builds are out of the price range of the average toddler’s allowance, Bambu Technologies has a more accessible handmade bamboo push bike at $200. 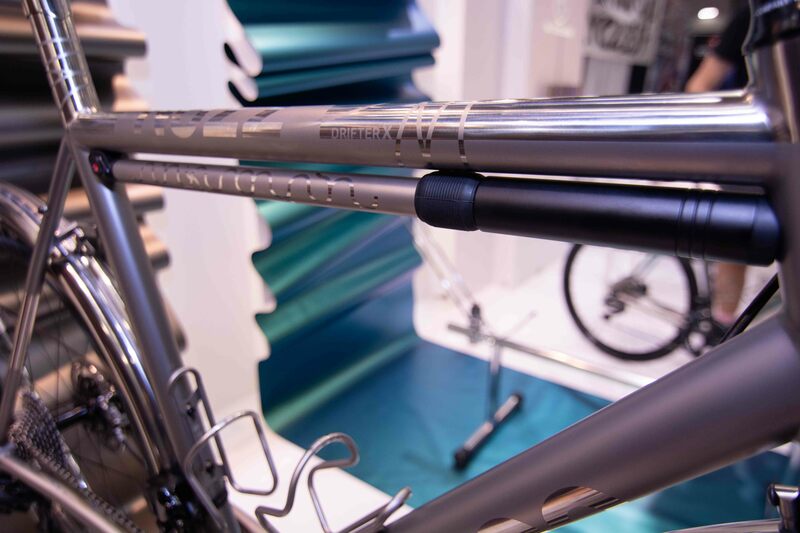 The head tube and seat tube are drilled completely through making the frame reversible so that it can grow with your kid. We think push bikes are the way to go to help kids learn how to ride bikes—this one will have your kid on the path to riding a full sized bamboo frame in no time. 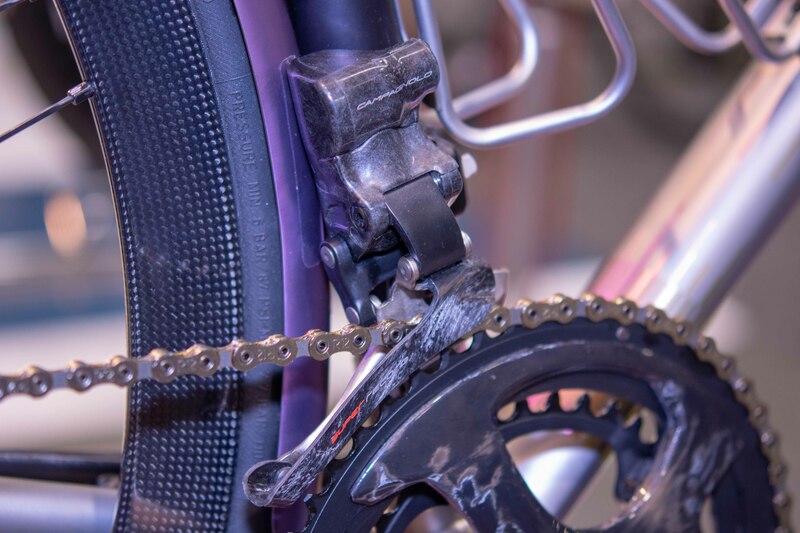 Bike tech involves a lot of hype, and much of it turns out to be, shall we say, less than deserving of the excitement. 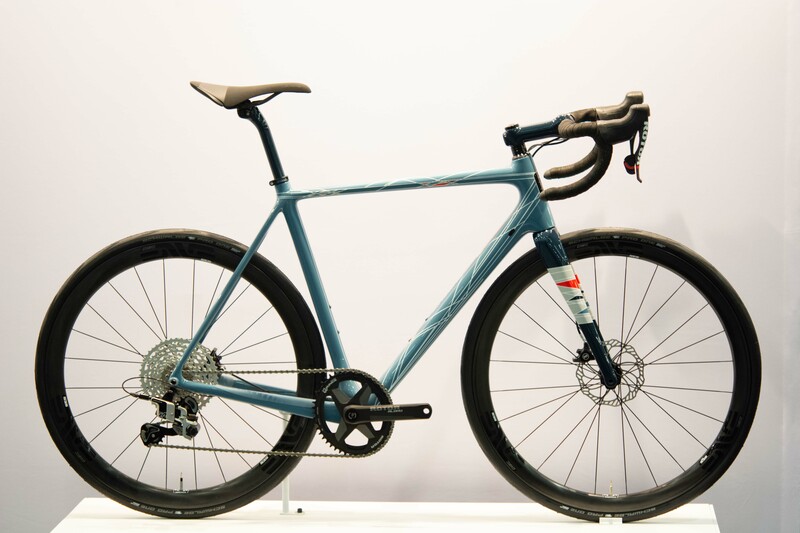 So we’re a bit skeptical when a company releases a bike made out of a new material—even if it has been developed for aerospace and defense. 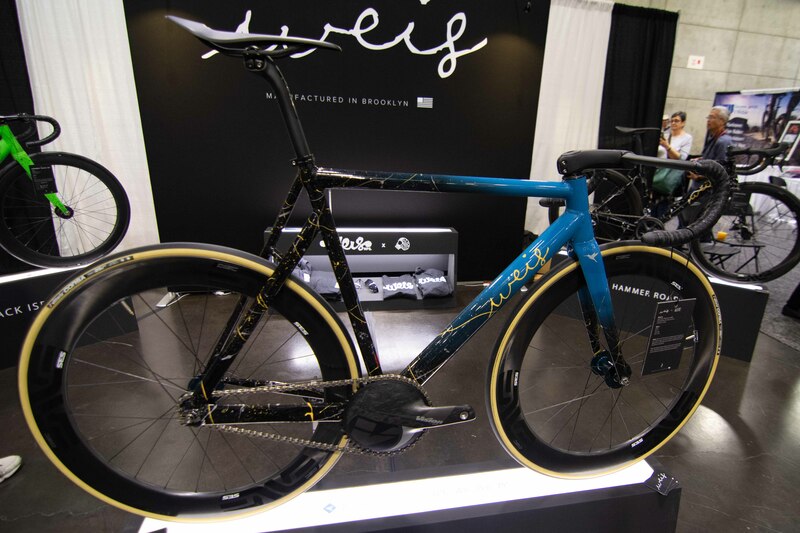 With that said, the Weis Hammer track bike made out of ALLITE Super Magnesium does pique our interest. Weis claims Super Magnesium has 20 times the shock absorption of aluminum while being 30 percent lighter. Based out of Brooklyn, Weis designs and welds their own frames in-house with some unique geometry—most notably an asymmetrical rear triangle. 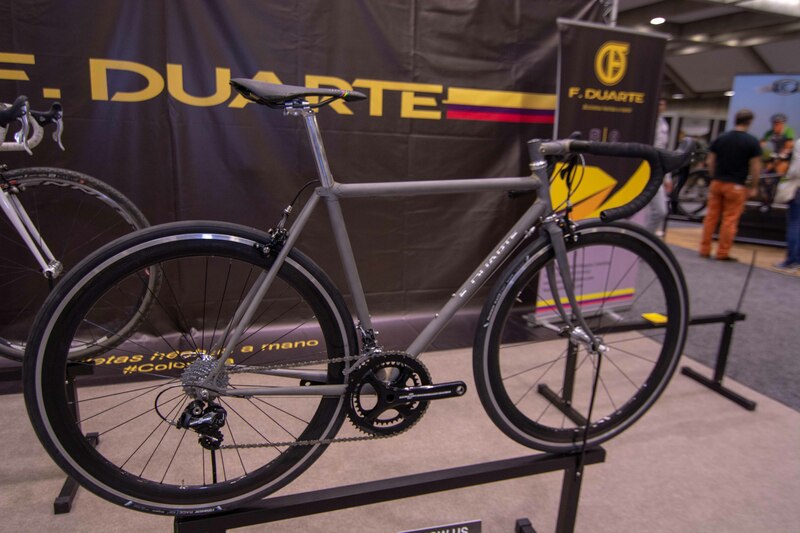 This concept track bike is based on the geometry of their aluminum Hammer model and weighs in at 1,250 grams. It uses straight gauge tubing, so there is room for lighter butted frames in the future. 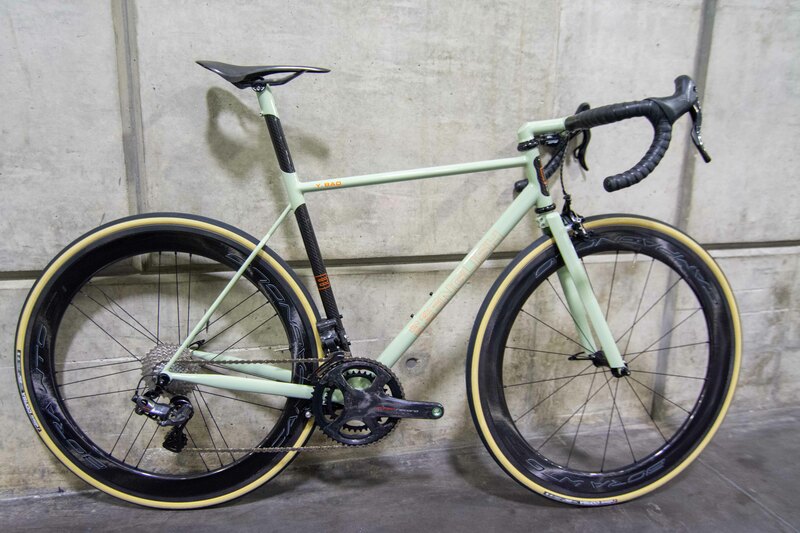 Obviously it is very early to be judging this material’s merits, and this bike isn’t yet available to order, but it’s an interesting development to keep an eye on.